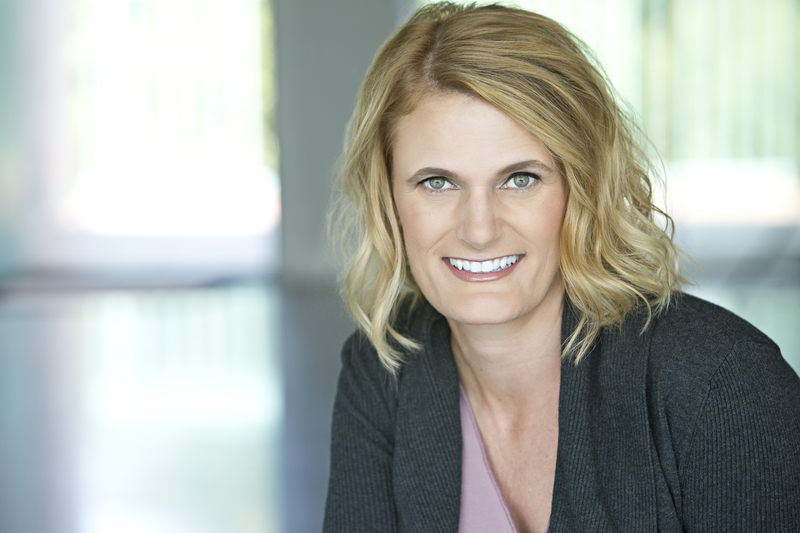 New York Times bestselling author Laura Griffin “delivers another top-notch thriller" (RT Book Reviews) in her beloved Tracers series, about a leading forensic anthropologist who uncovers eerie clues in a high-stakes case that threatens to deliver her to the doorstep of a cold-blooded murderer. But as Sara unearths strange clues, she finds chilling similarities to a case from her past—a case that now threatens to rock Nolan’s community. While Sara digs deep for answers, the stakes rise higher as another young woman disappears without a trace. Investigators work against the clock as Sara races to discover the truth, even if her harrowing search brings her face to face with a stone-cold killer. 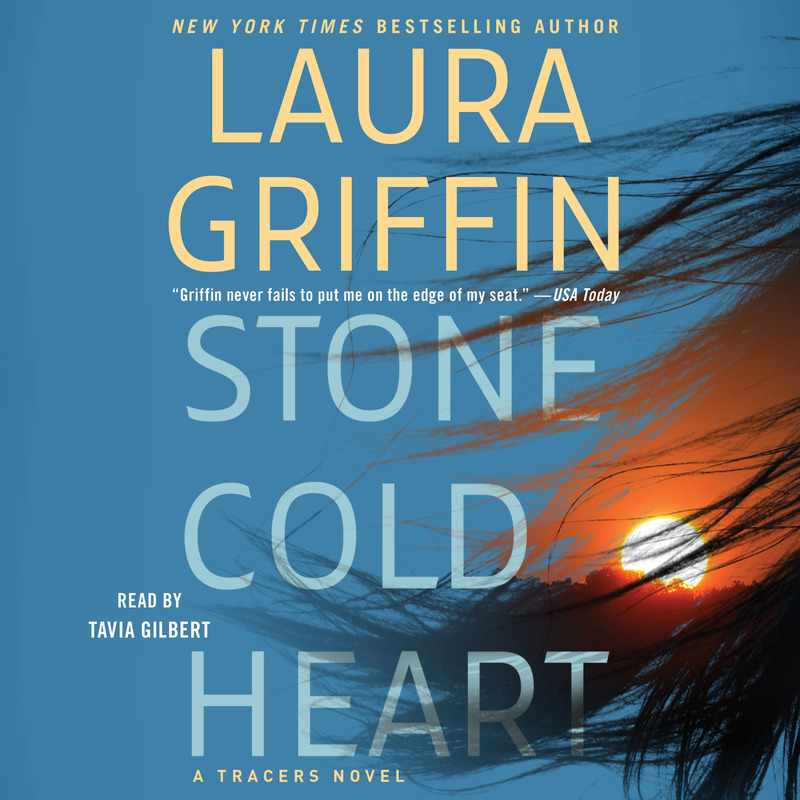 With her signature breathless pacing and suspenseful twists and turns, Stone Cold Heart demonstrates why “Laura Griffin never fails to put me on the edge of my seat” (USA TODAY).